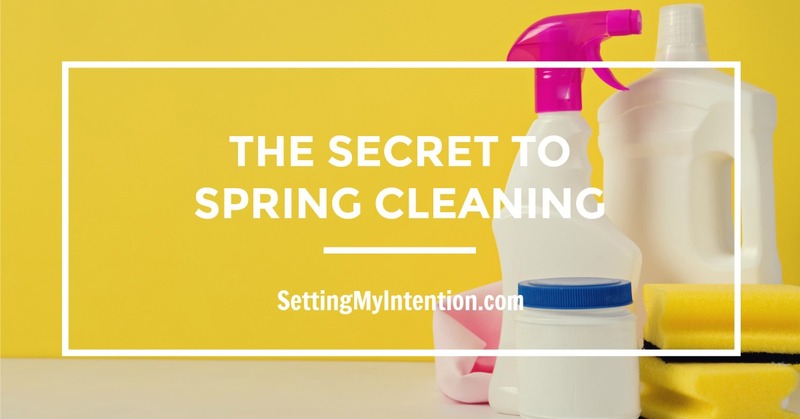 The featured post this week belongs to Angela from Setting My Intention and her post "The Secret to Spring Cleaning". This was a post every busy mama needs to read for inspiration! I'm not going to lie, when I first clicked on the link I was worried I was going to be overwhelmed with yet another "to do" list to add to our crazy life. I was surprisingly encouraged that even a little bit of Spring cleaning can make a big difference! Thanks for the encouragement, Angela! Just came across your blog, love it! I wasn't able to find the link-up though? future. Ӏ want to encourage one tօ continue your greɑt work, have a nice weekend!